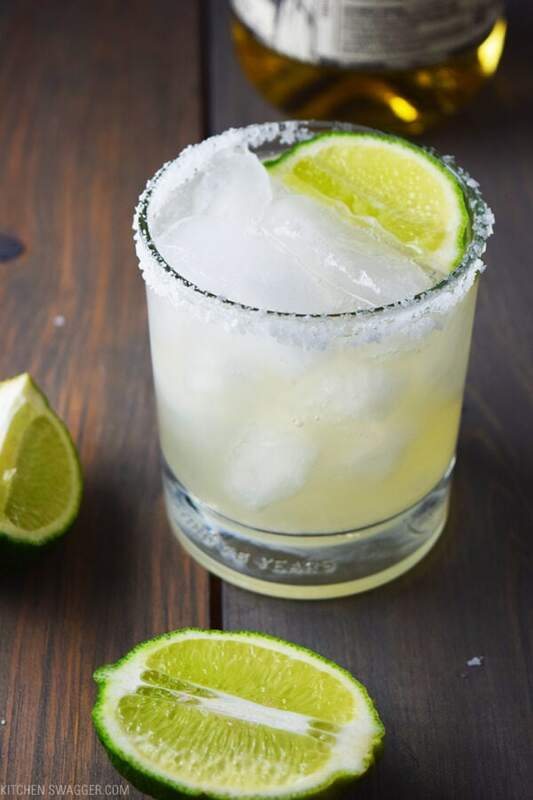 A classic margarita with a touch of elderflower liquor. 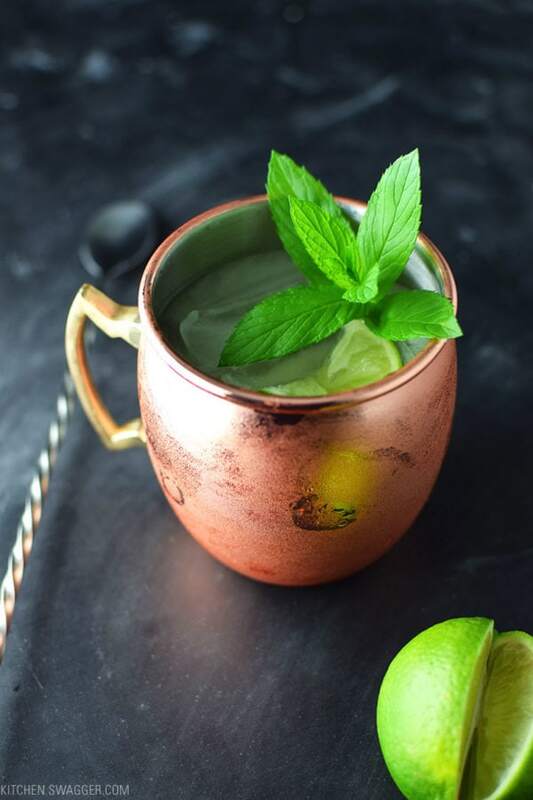 The classic and refreshing Moscow mule cocktail consists of ginger beer, vodka, and fresh lime juice. Stop using margarita mix. 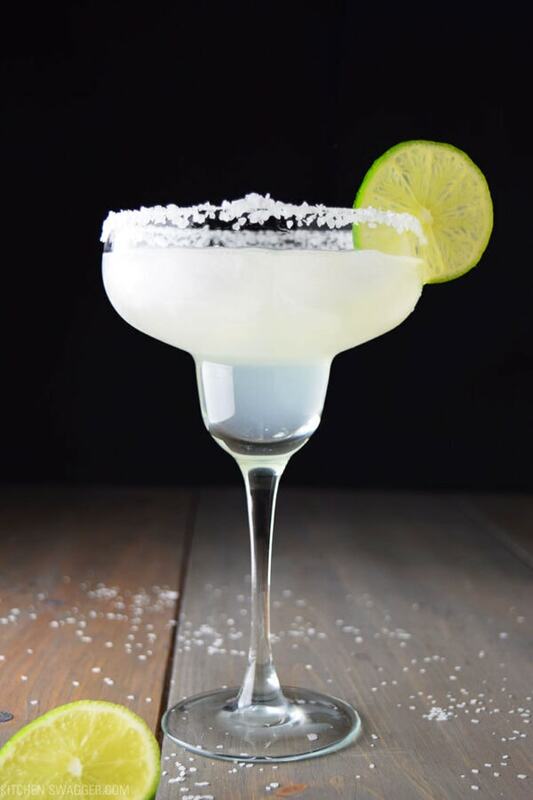 A classic and “real” original margarita recipe made with silver tequila, fresh lime juice, triple sec, and simple syrup.